I can say with confidence that the level of instruction my daughter is receiving at ESD is absolutely amongst the best in the city. The talent at this studio is amazing, and the care and attention they give each student is something you just don’t find anywhere. To read more about what our dance families have to say about us, click here! Dancers in the Regular Division are committed to a full year of classes (September to June), and wish to expand upon and refine their technique and vocabulary. Classes are offered in a variety of dance genres to appeal to many interests, and students are encouraged to register in multiple classes to enhance their technique and stamina. All students enrolled in the 10 month program have the opportunity to perform at the year end recital in June. 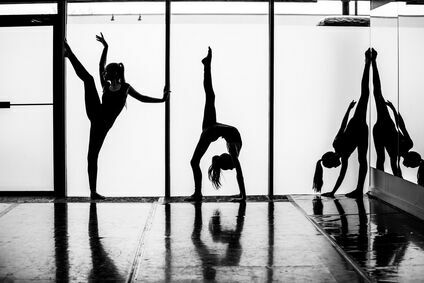 Classical ballet is characterized by its graceful and fluid movements. Being the foundation of many dance forms, ballet is a disciplined art form in which dancers are taught specific technique and movements. We follow the Cecchetti syllabus in our ballet classes. 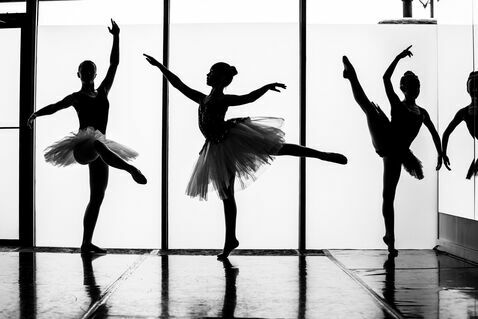 The Cecchetti Method of Classical Ballet was developed to educate and prepare dancers with material that is appropriate to their growing bodies. Dancers are required to learn concepts and theories of movement, through a syllabus that teaches the basic structure of each individual step and musical phrasing. Students will learn syllabus from the Cecchetti method, which originated in Italy and is used as standard training in some of the most prestigious ballet schools in the world. This class is an additional Open Level Ballet class meant to provide dancers with extra opportunity to train, increase stamina and endurance and refine their ballet technique. It is highly recommended for all dancers in the Pre-Intermediate 2 level and higher who are members of our Performance Division team. (must have Director’s recommendation/approval to register in this class and be registered in at least two weekly Classical Ballet classes. jazz technique that focuses on storytelling and expression. This class is a beginner level class which will focus on various dance techniques, such as jazz, modern and lyrical dance.